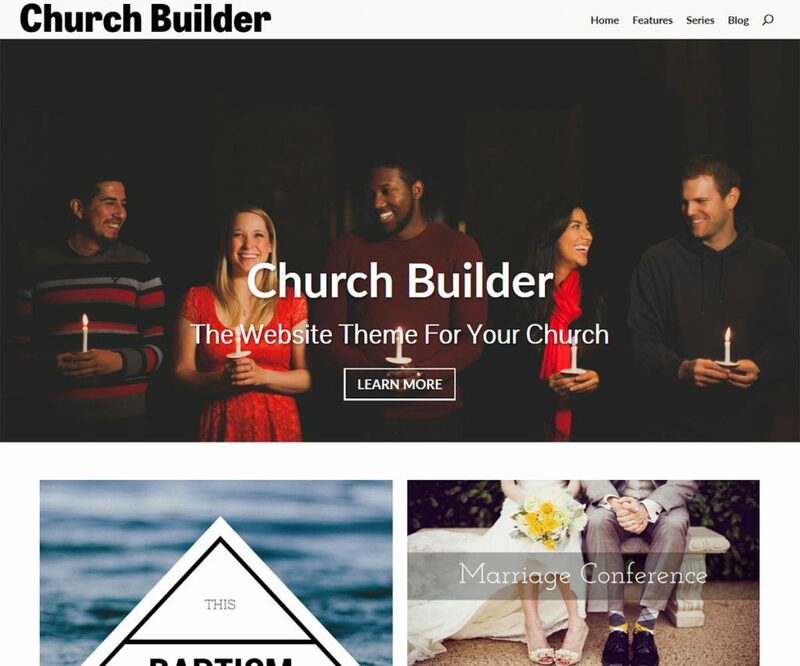 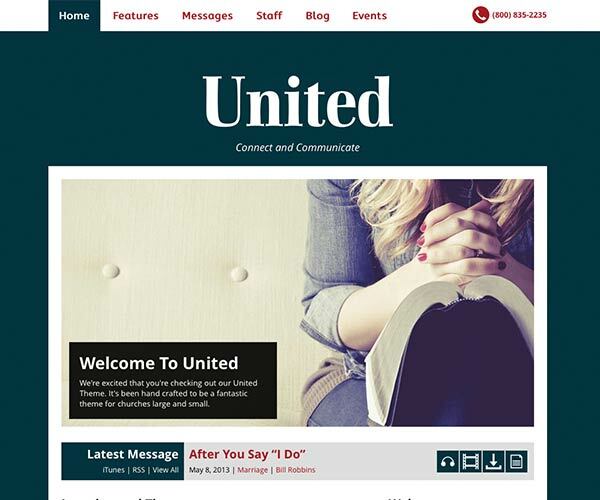 Build a website for your congregation using our Church themes for WordPress! 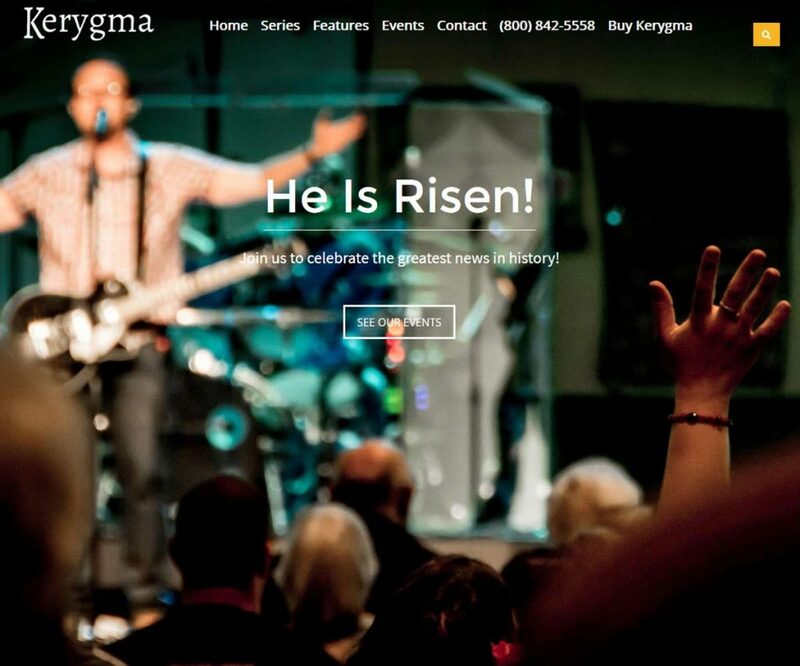 Create a church website using imagery, included podcast support (audio & video), and the built-in donation system. 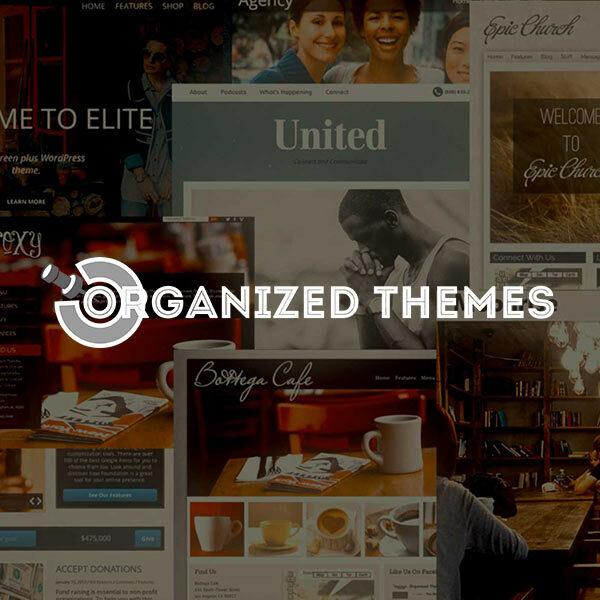 You’ll love how you can easily manage it all on your own. 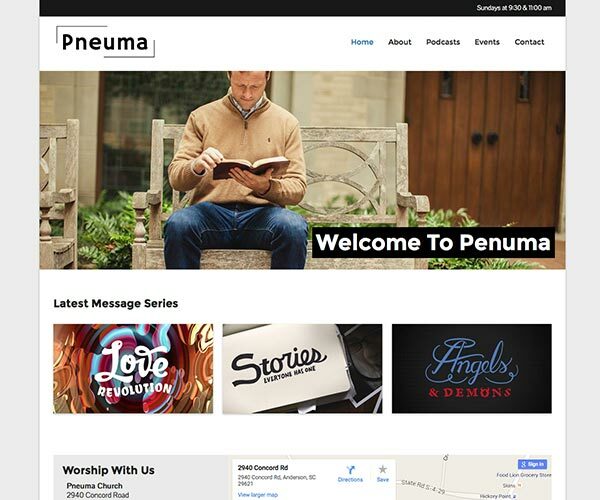 We ensure that our church WordPress themes are carefully designed to honor God as we are believing Messiah followers ourselves. 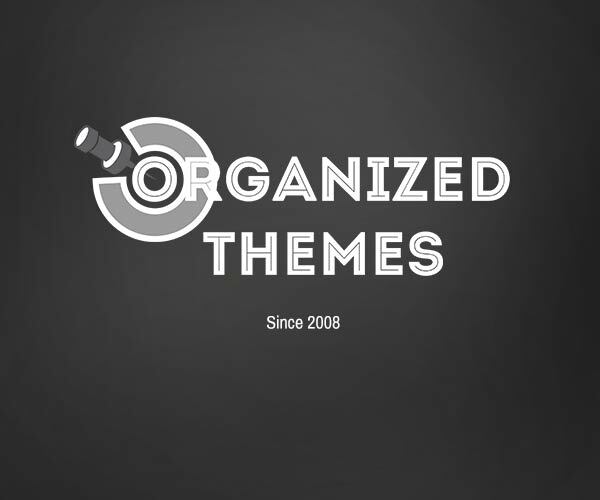 Customizable homepage with podcast support. 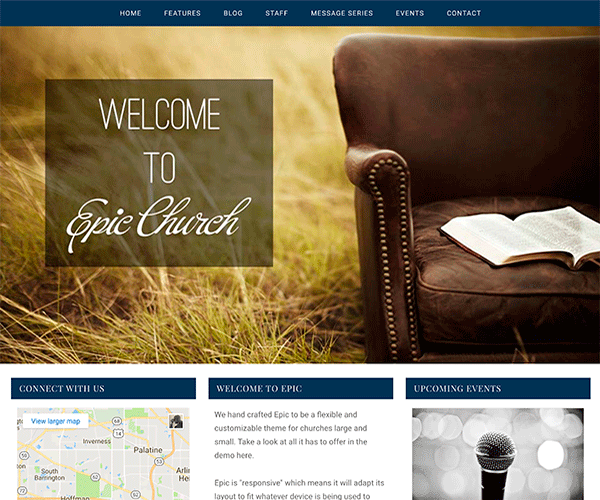 A fantastic theme for churches.